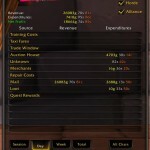 “How do I know which items I can craft and sell for a profit?” is a very popular question from new gold gamers. 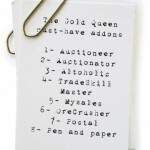 Beginners are occasionally advised to “make one of each”, then to post them on the Auction House, and check which sell. 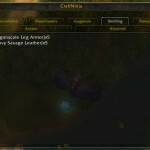 Instead of wasting your time with this hit and miss strategy, you can use your current in-game data with a small and indispensable addon to instantly see which craftable items are profitable. This is Lil Sparky’s Workshop. Why is Lil Sparky’s workshop a constant favourite? 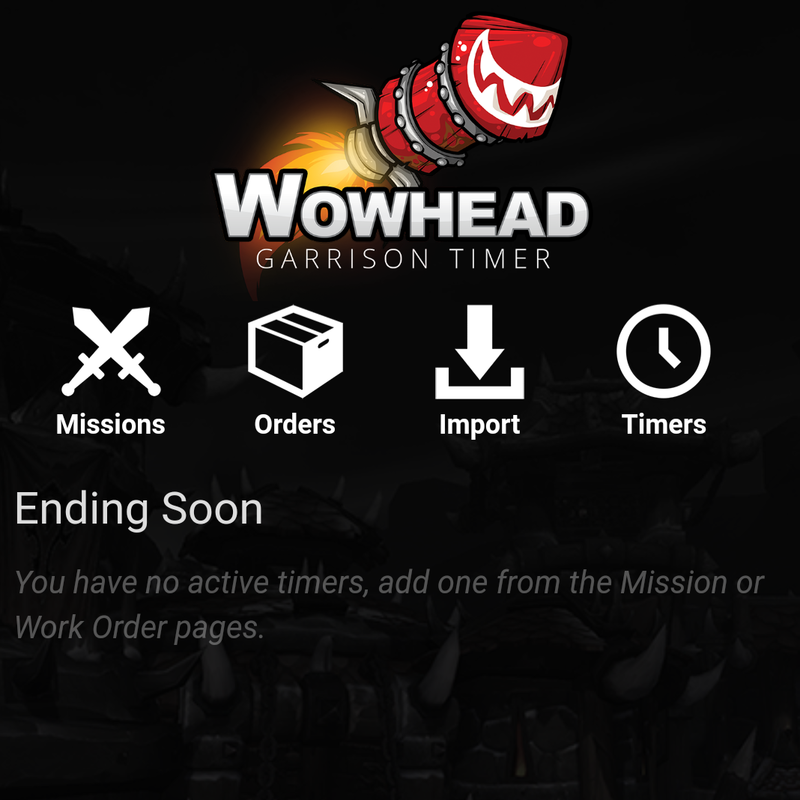 LSW has a simple interface, can be used without any other addons, or can work alongside the larger famous guides such as Auctioneer and Auctionator. The name gives you a clue that this addon works with your professions crafting. 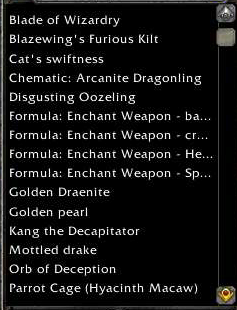 Lil Sparky made the addon to tell at a glance which of the items in your professions tradeskills window you can make that could sell for a profit. A side-benefit is that it also shows you which ones NOT to craft, which crafted items from your profession would make a loss if you tried to sell them in the Auction House. Traditionally the majority of addons can be downloaded from Curse Gaming, and Lil Sparky’s Workshop is one of my addons pack that you can download in a big bundle with your Curse addon client. However, whilst researching this article I discovered that LSW had not been updated at Curse Gaming since January! 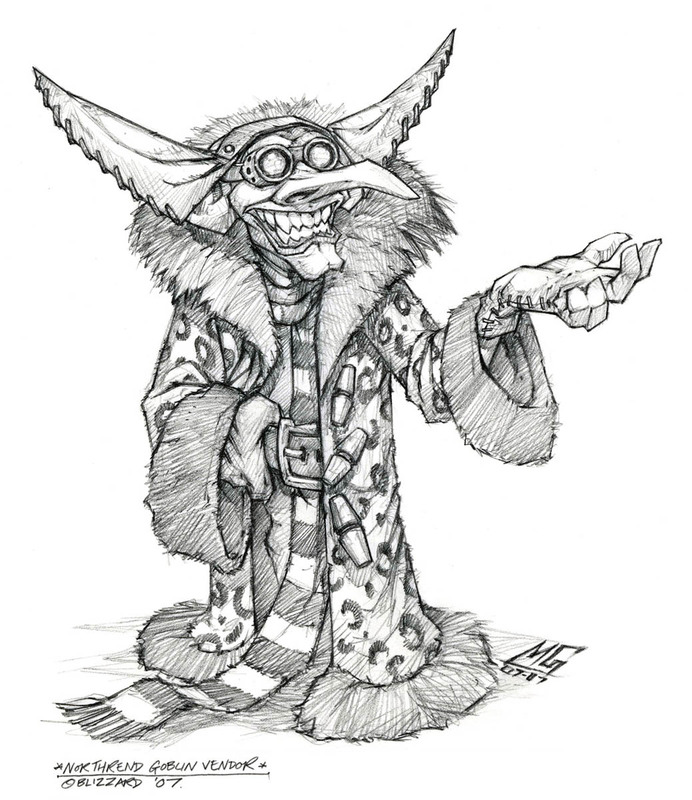 Some further investigation found that the website at WoWAce had a more up to date version of Lil Sparky, which had been updated for patch 4.2. The last update was 17 July 2011, only a few weeks ago. 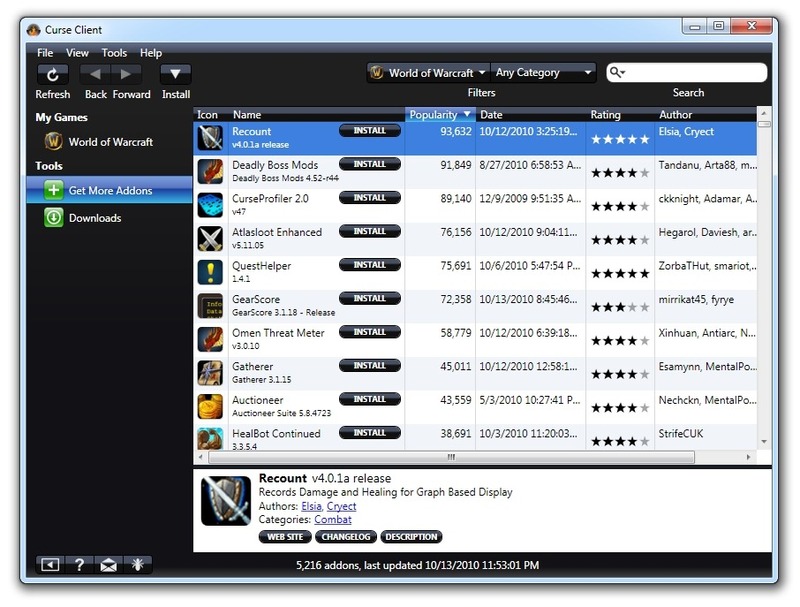 WoW Ace is more up to date that Curse Warcraft addons for downloading Lil Sparky’s Workshop. Unfortunately it does mean that you will need to download a zip file, and unzip it into your World of Warcraft addons folder rather than just click the ‘download for client’ button at Curse, but it’s always nice to refresh old skills. How does Lil Sparky’s Workshop work? These instructions are for using Lil Sparky’s Workshop with a standard blizzard professions interface. Â If you want to use Lil Sparky with any of these advanced professions addons, your instructions may be slightly different. Now we’ve installed Lil Sparky, we can put him to use. Open your professions tab (deftaul shortcut key is ‘K’) and choose your profession. You will see two new columns. 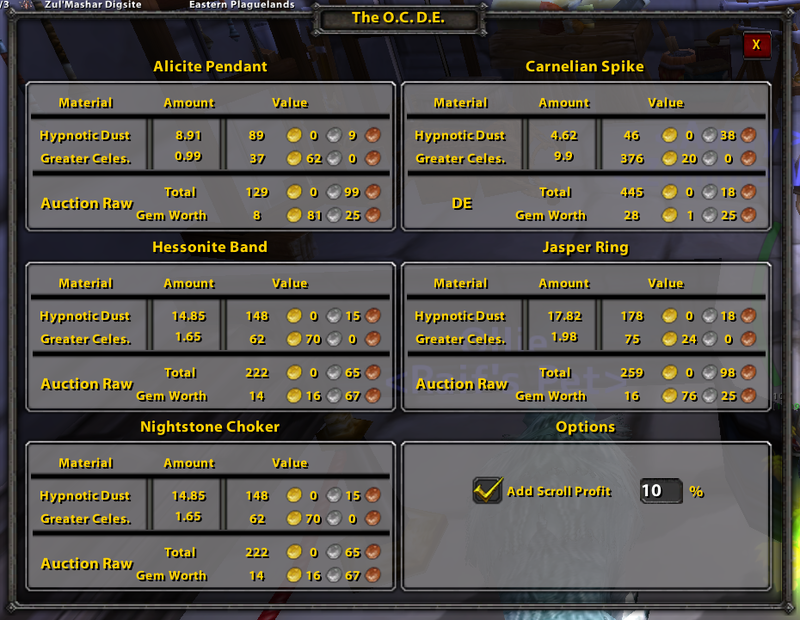 On the left column the value of the item, on the right the price of the mats to craft the item. If the value is greater than the mats cost, it lights up! The left column is the value column. 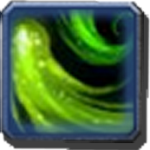 Right click it to change which database Lil Sparkys draws its information from. 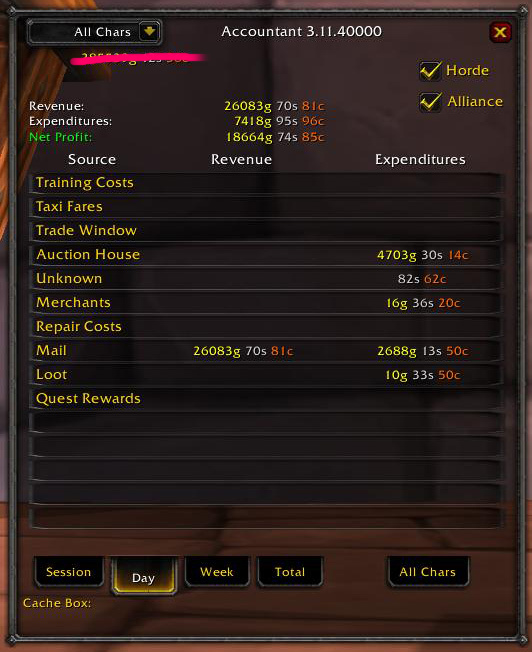 If you have all the addons from my addon thingy then choose auctionator not auctioneer. I’ve personally found that this keeps the prices most up to date, but you can experiment with it, and check it against your live data. Left click the left column to cycle through different types of data. 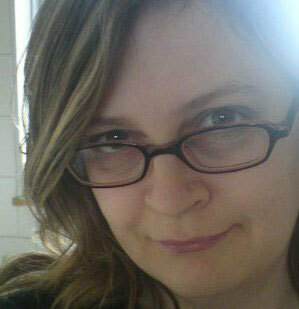 The choices are auction value, vendor value, disenchant value or best of those three. The right column is the mats cost column. Again, left click it to cycle through the types of data, just like with the left column. Right click the mats cost column on the right to change which database is used. I recommend auctionator again. Both columns can be combined into a single “Profit” column which simply reflects the Value minus the Cost. Does Lil Sparky’s Workshop save you time? Lil Sparky’s Workshop saves you from having to calculate the mats cost for a craftable item, and comparing that to its resale value. 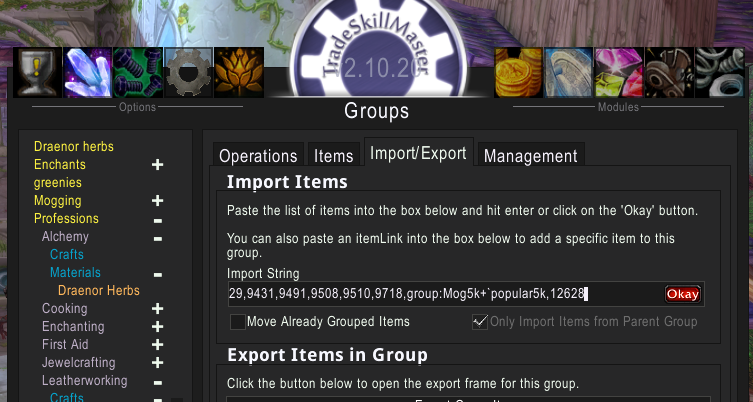 Basically, it tells you which items can be crafted and sold for a profit. You can make your LIl Sparky’s information even more powerful by heading to wowpopular.com and checking the popularity of the item. This works best for top-end frequently used items like level 85 cut gems. Combining the desirability of an item with its profitability refines your must-craft list to the best items. 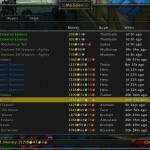 Please Help – The Auctioneer Project Auction House Addons – are they cheating?